Inhealthcare has joined the professional services firm’s Scale-up programme for fast-growth, disruptive start-ups with the potential to shape the future of healthcare through scalable innovation. Inhealthcare passed a rigorous selection process to join the initiative for later-stage start-ups with validated products, finance and scaleability. 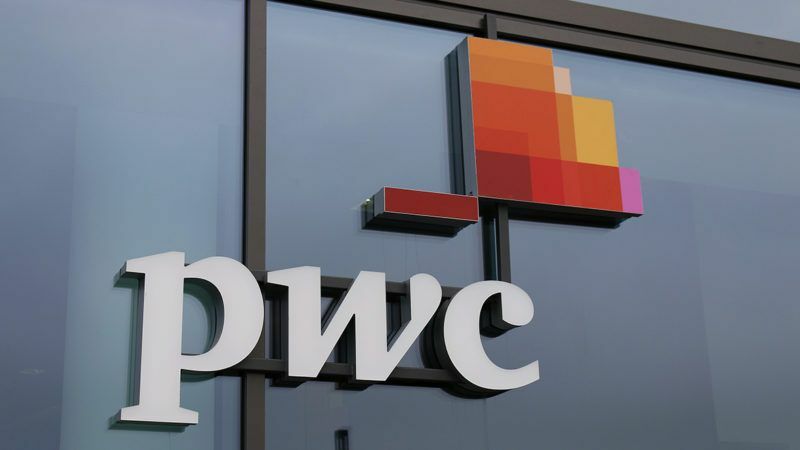 The 12-week programme is designed to help companies gain traction and source commercial opportunities and funding through introductions to PwC, its corporate clients and the investor community. It is being held in partnership with Digital Catapult and DigitalHealth.London, publicly funded bodies established to increase the practical application of digital technology. Bryn Sage, chief executive, said: “We launched Inhealthcare in 2012 with the ambition of helping to solve some of the biggest challenges facing the UK health service. “We have made significant progress in rolling out digital health services that support the remote monitoring of long-term conditions. “Our services offer choice and freedom for patients and generate extra capacity within the NHS across the UK. Inhealthcare took part in last year’s DigitalHealth.London accelerator to speed up the adoption of technology in the capital’s NHS.